We are a Christ-Centered church loacated in Waterville Maine focused on honoring God's Word. 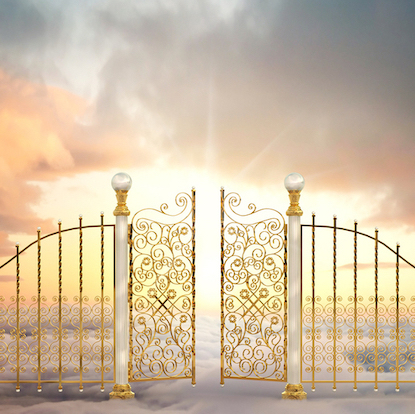 We gladly hold our doors open to anyone and everyone looking for a new beginning. And we believe that the best way to do that is by following Jesus Christ, the only One who has never sinned, but still loves us all. Mission Statement: Walk the faith, talk the faith, and reproduce the faith." "So go and make followers of all people in the world. Baptize them in the name of the Father and the Son and the Holy Spirit. Teach them to obey everything that I have taught you, and I will be with you always, even until the end of this age." 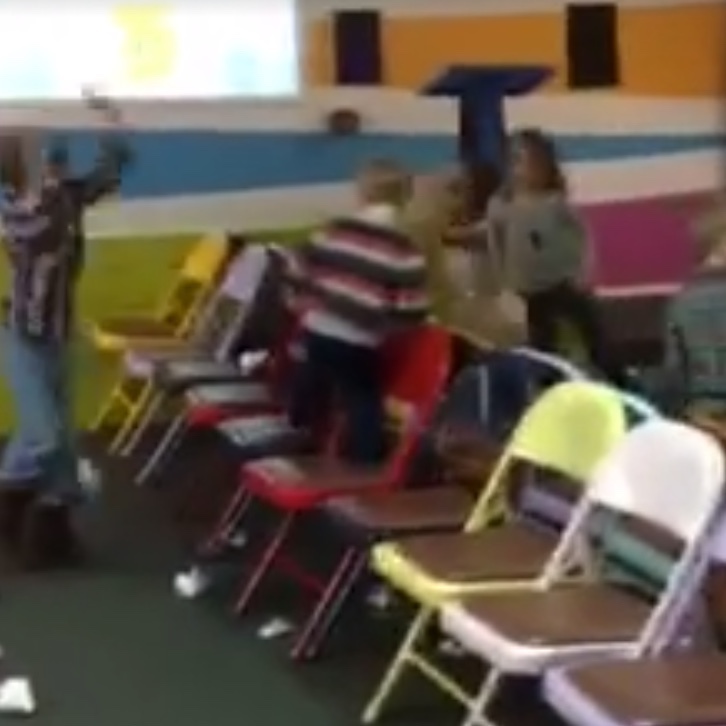 Sunday School for Adults and Kid's Church starts at 9:30 AM every sunday. Church Service is from 10:30 AM to 12:00 PM, starting with Worship and then following up with the sermon focusing on God's word. 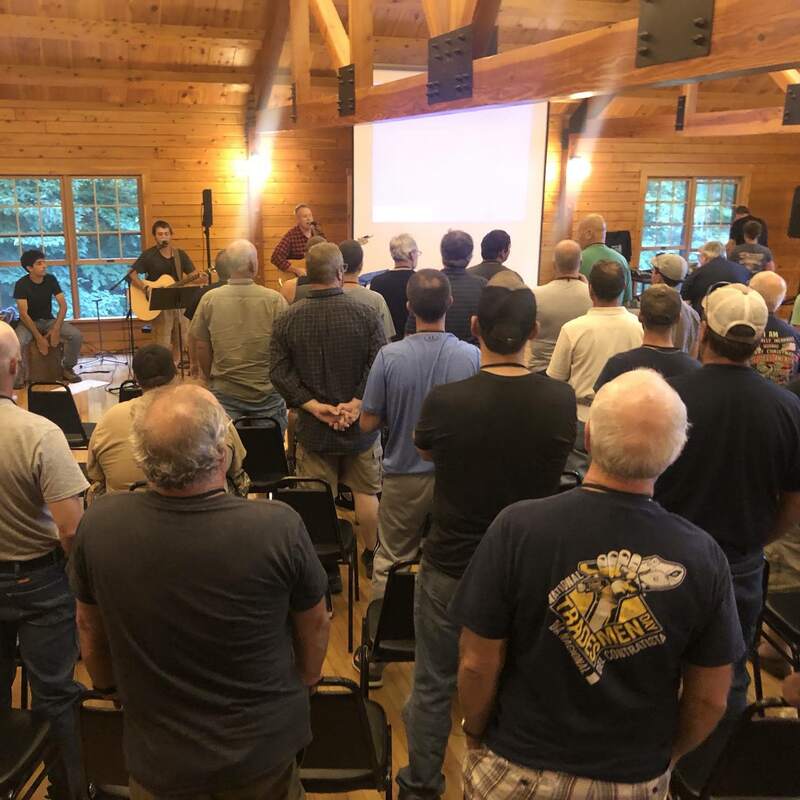 Our connection builders groups are an informal setting that meet wednesday nights from 6:00 to 7:30 PM at the church. Topic of discussion are questions about the sermon from Sunday morning’s service. Each group has a facilitator that helps guide the group and discussion questions. 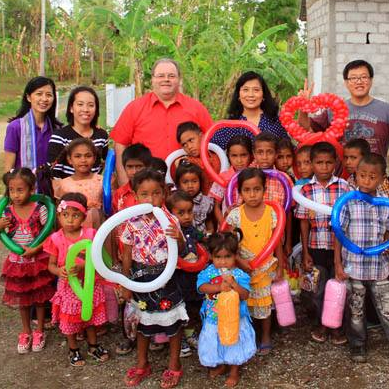 Both Children’s and Teen Ministries are active during this time as well. If you are interested in joining a small group, please contact Ryan Clark to find the group that will be the best fit for you. New Beginnings Church of God supports a variety of missions through the generous giving of our membership. 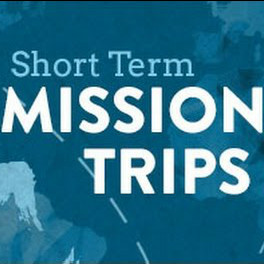 In addition, members of our church embark on short terms missions trips one or more times per year. A Rwanda transformed by God's love and it's people expressing His love to help shape the next generation into the image of Christ. Career missionaries, Tommy and Poppi Smith, have served the Indonesia & Beyond region from their Jakarta base since 1983. 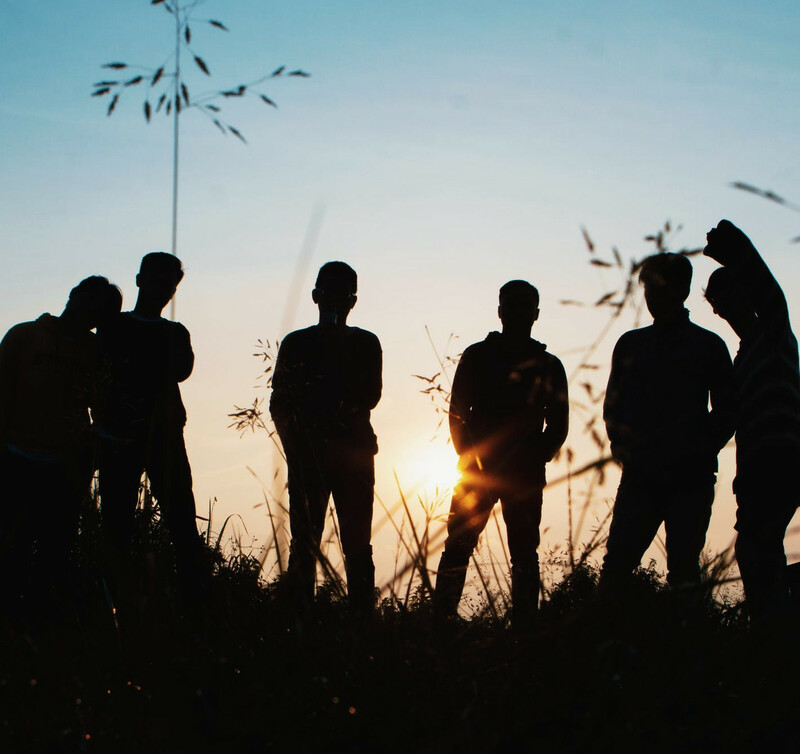 Our short term missions fund is used to send people from New Beginnings Church on short mission trips to help other churches or people as needed. 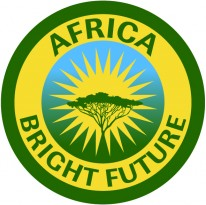 See Michael Morneau if you are interested in taking part in a future short-term missions trip. 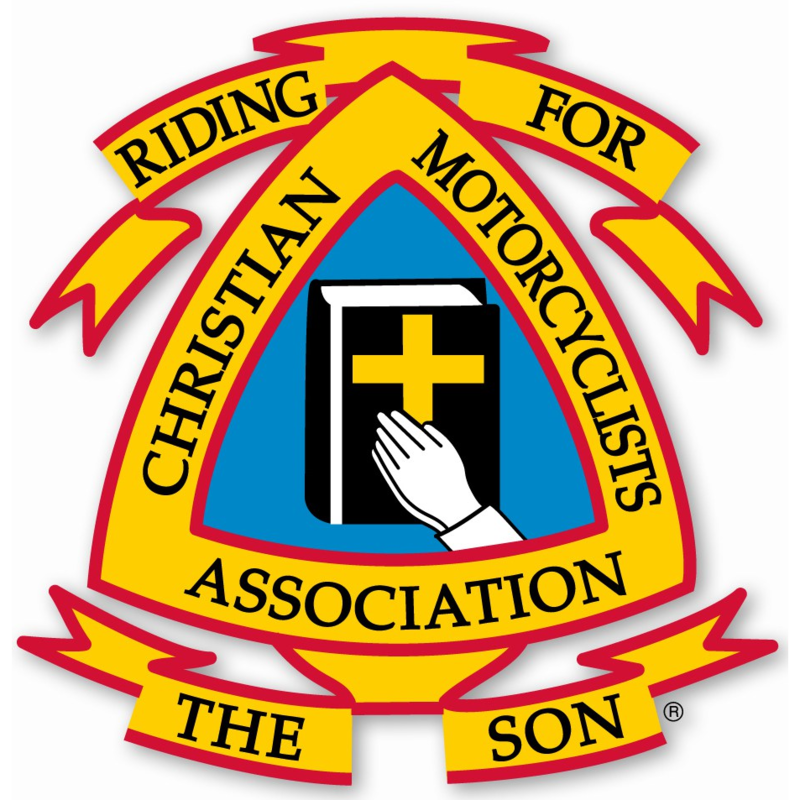 CMA was founded in 1975 with the vision of taking the Gospel to bikers, but God had a bigger plan. Today CMA is over 1,000 chapters in 40 countries guiding many thousands of people to a reconciled relationship with our Heavenly Father. If you are interested in supporting missions, you can place your offering in the weekly offering plate with “Missions” designated on the offering envelope. Women will be staying at the Homewood Suites in Scarborough. Services will be held at the Royal Ridge Church of God. It's a perfect time for you to relax and reconnect with friends and also with the Lord. An Easter Egg hunt through the woods for kids ages 2-11, along with candy, prizes, bike givaways, giant chocolate bunnies and a cake walk, bounce house, bugers and hot dogs, all free! Located at New Beginnings Chuch of God, here in Waterville Maine. Everyone helps out around the church clean up from a long winter, so grounds are nice and fresh for summer. Round Table Discussion time with Pastor Alan. Go online to register for a health screening. Join us for a time of fun, games, and a barbecue! Located at the Royal Ridge Church, in Scarborough Maine. Located at the China Lake Conference Center, in China Maine. All teen welcome. A fun and spiritually enriching time for our juniors, full of fun activities and spiritual opportunities. Teens spend time in the morning working together around the Youth Hall, and spend the afternoon at the lake with a barbecue, swimming, and snow cones. Kids celebrate their hard work throughout the year with games, pizza, and snow cones. Food, fun, and games along with backpack givaways! Kids can walk on a trail through the woods with their parents, trick-or-treating at the different stops, collecting candy. Join us for a triditional Thanksgiving Dinner following service. Join us for a traditional reading of the Christmas story, with music and dance routines. Refreshments following. 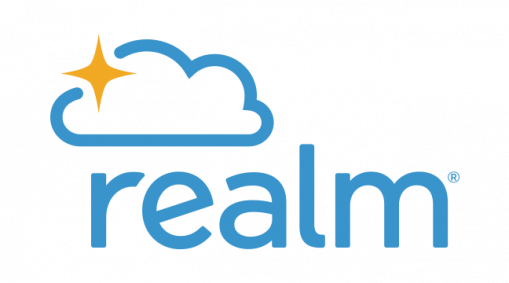 On Realm makes it easy to give to New Beginnings Church of God! Sign in to see the Church Directory, your giving history, setup reoccruing giving, and much more. Or, click the button below to give one-time / without making an account. "Train up a child in the way he should go, and when he is old he will not depart from it"
This is our Women's Mentoring group consisting of eight to ten women who are involved in a Bible Study. We meet once a month to discuss the Bible Study and pray together and encourage one another in our personal walk with Christ. This is a time of developing friendships that will last a lifetime. All women are welcome to join! 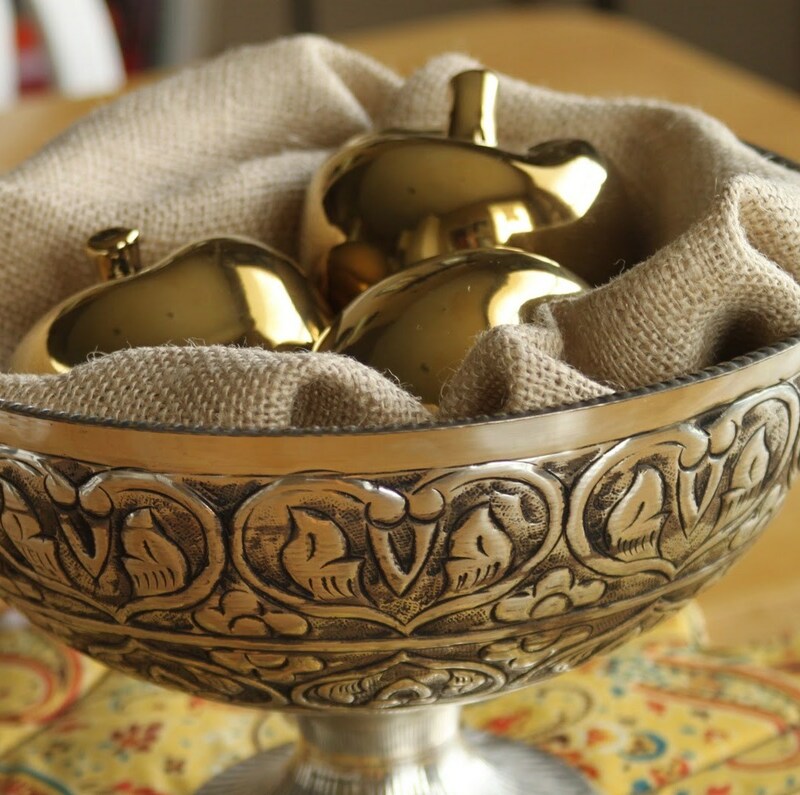 "A word fitly spoken is like apples of gold in settings of silver." Pastor Chris Harrington is our youth pastor and has been with New Beginnings Church as the youth pastor for 15 years. Our teen ministry ranges from grades 6 through 12. Wednesday night starts at 5:30 and goes until 7:30. 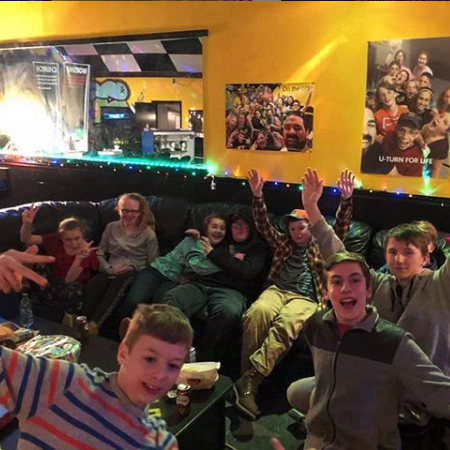 We have a big game room, plenty of room for socializing, and a fully stocked snack bar. 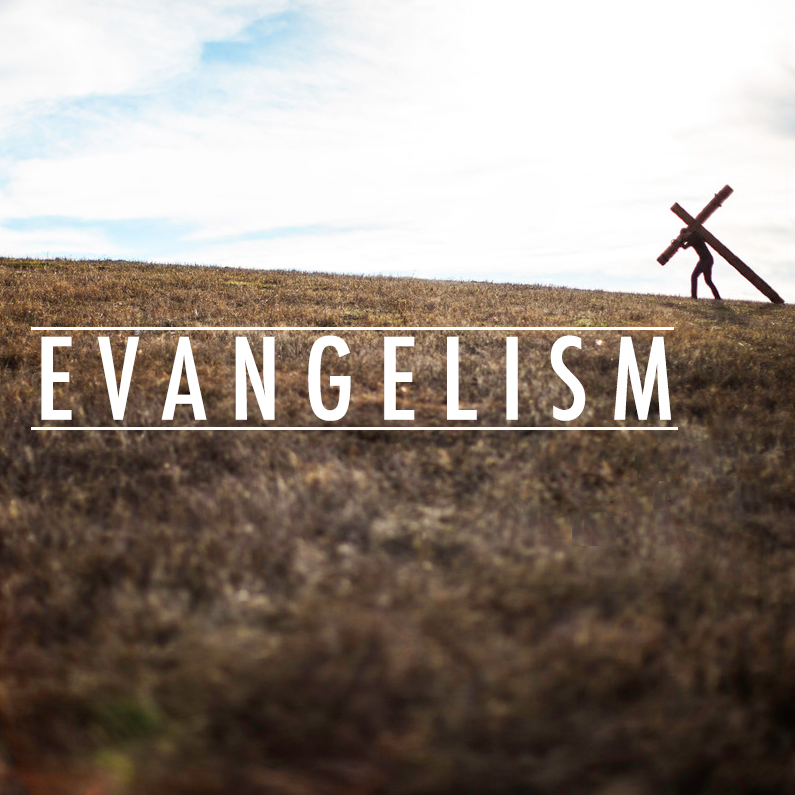 Games and snack bar go until 6:30 then the service begins with worship, a message, and time at the altar. We would love to have youth grades 6 through 12 join us! 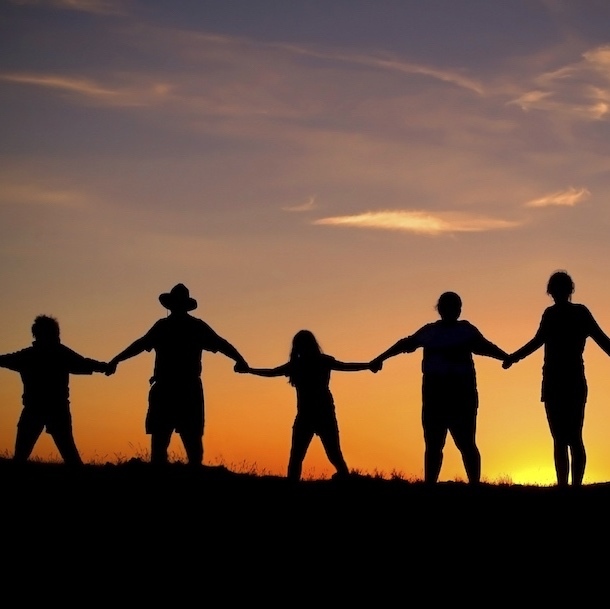 Gatekeepers is a group of people that meet once a week for one hour in the Prayer room at church. We pray for world leaders, current wars and conflicts, and our government nationally, state-wide, and locally, our church headquarters, and our current and future ministires and missions work at New Beginnings Church. We also pray for other local churches, that their ministries will be blessed as they serve the Lord with us working for the Kingdom and for the glory of God. Anyone is welcome to join this group. The New Beginnings Church of God is proud to have a deaf ministry. Our ministry includes a weekly interpreter during the morning praise and worship portion of service, and an interpreter of the message. In addition, our deaf ministries include a choir, Singing Hands of Harmony, that performs from time to time during church. If you are interested in getting involved in the deaf ministry, contact Nan or Charles Pennington. 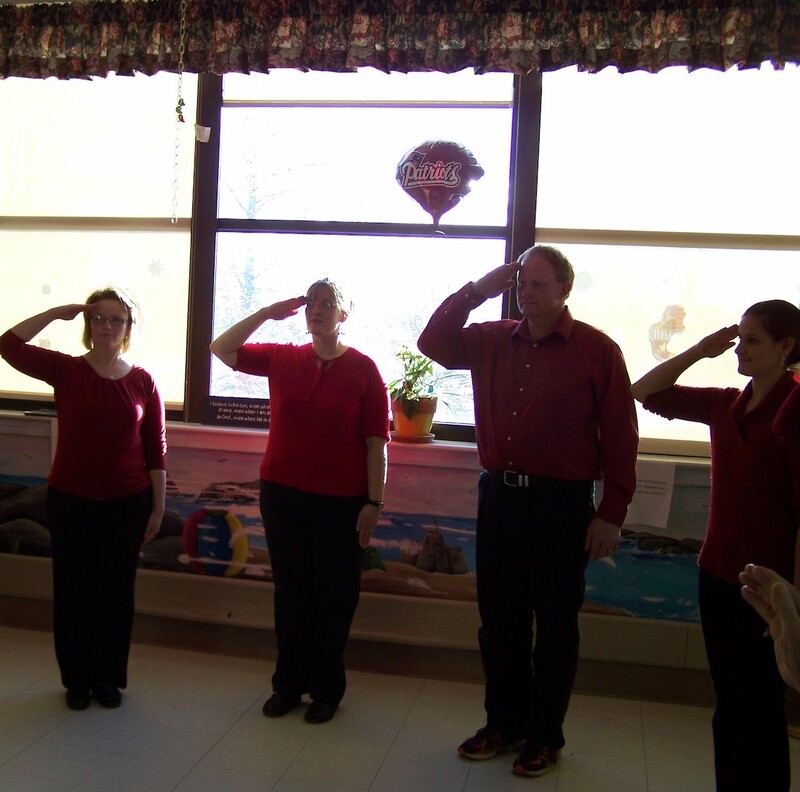 The Singing Hands of Harmony choir is an extension of our church that does outreach shows and programs for various groups, including the VA Hospitals, senior citizens in nursing homes, assisted living facilities, area churches, graduations, and other groups. The choir targets groups with music that is geared to the audience’s ages and signing to them while they listen to the music and watch the team perform. All who see the program find this to be very rewarding and walk away with a different perspective of the deaf culture. 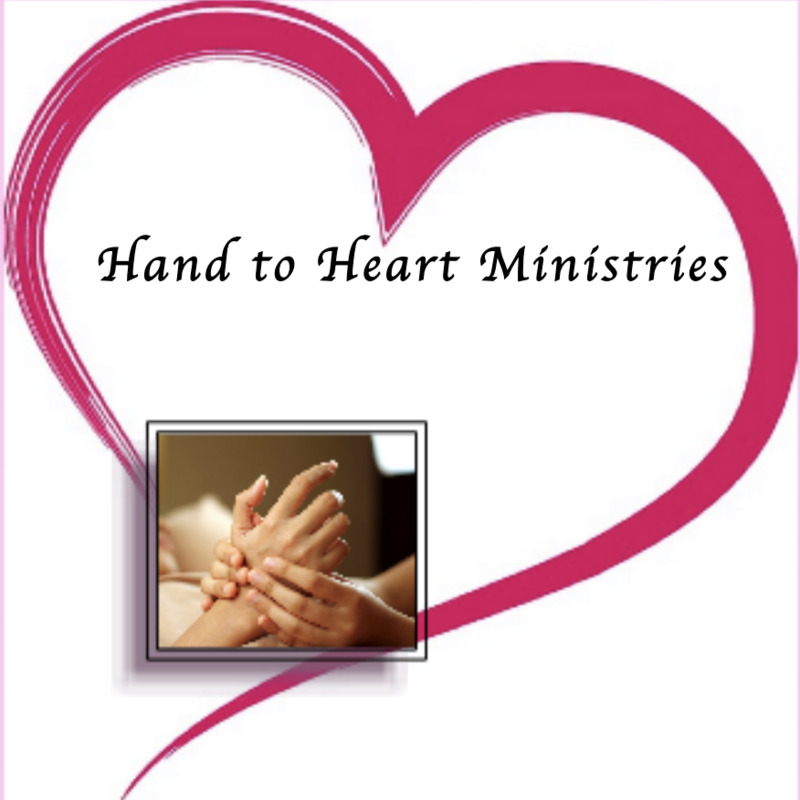 The Hand to Heart Ministry is a group of women that provide nurturing hand massages to the elderly and the residents of local nursing homes. This ministry is about showing love and compassion in our community and to be a blessing to those in need of friendships and relationships that are warm and loving. Copyright © New Beginnings Church of God 2019 | All Rights Reserved.